Remember the last time you got really sick with the flu? And you were running a fever of 103? Do you remember what you did that day? Probably planted yourself in front of the TV and were waited on hand and foot. I’m pretty sure that’s what I did. I know one thing for sure: I didn’t create anything that day. Or any day I was that sick. 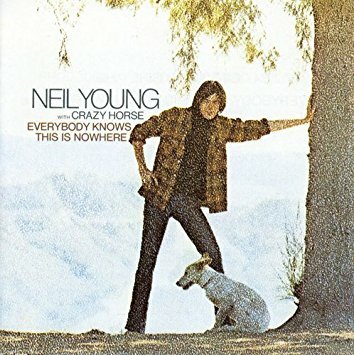 Not so much Neil Young, who famously wrote “Cinnamon Girl,” “Down by The River” and “Cowgirl in the Sand” on a day where he was stricken with that kind of fever.